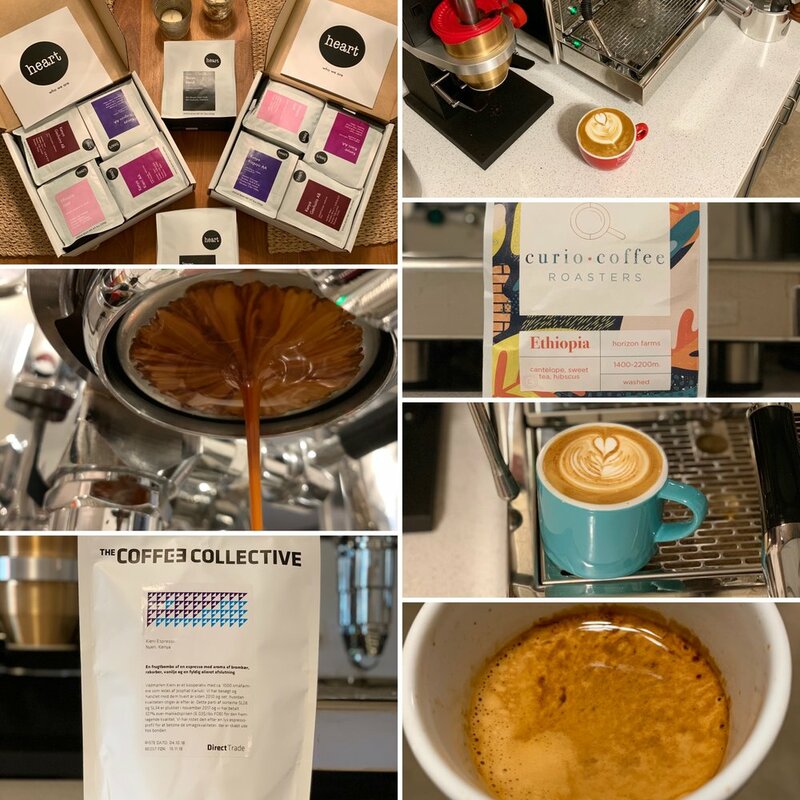 A look at some exceptional coffees from Little Owl and Dragonfly and the recipes that I found tasted great. 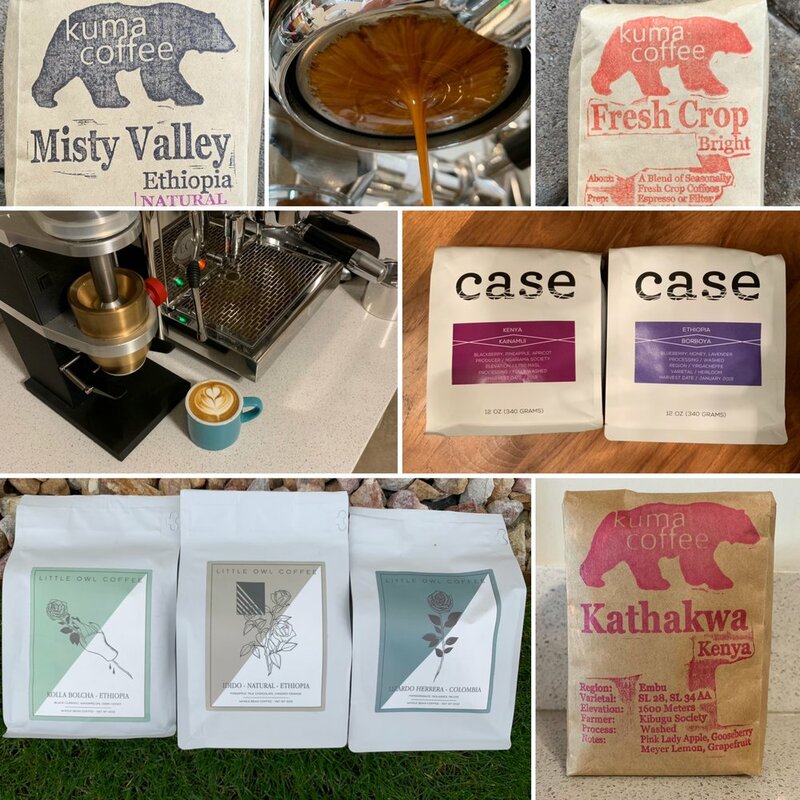 A look at tons of great recent coffee from Kuma and Case Coffee Roasters and three exciting coffees from a new to me roaster on deck. 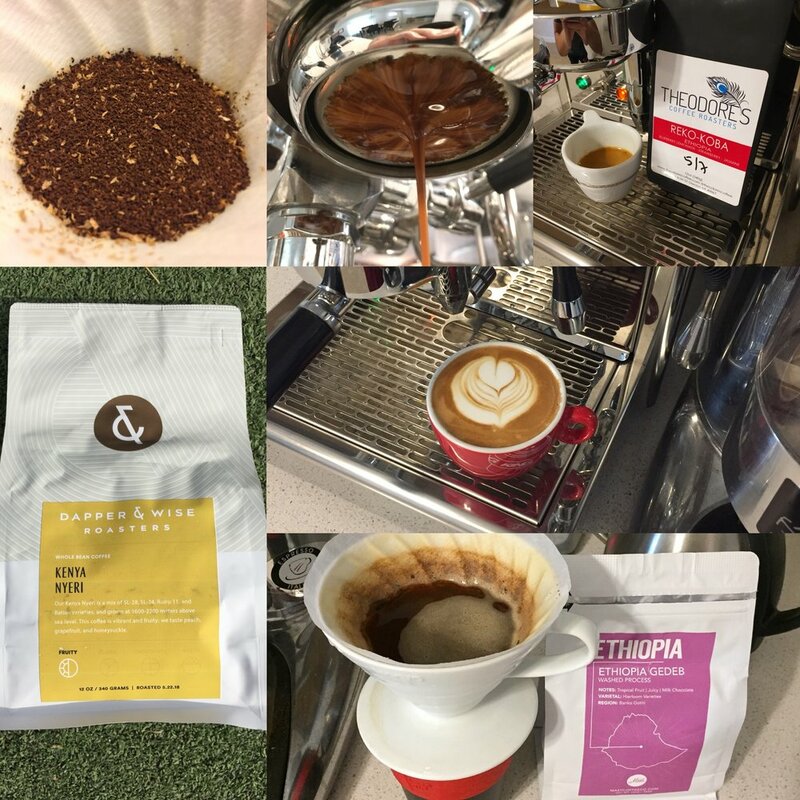 A look at coffees I’ve been using recently and have upcoming, including my findings and preferred brew recipes. Order what’s on deck to taste along! 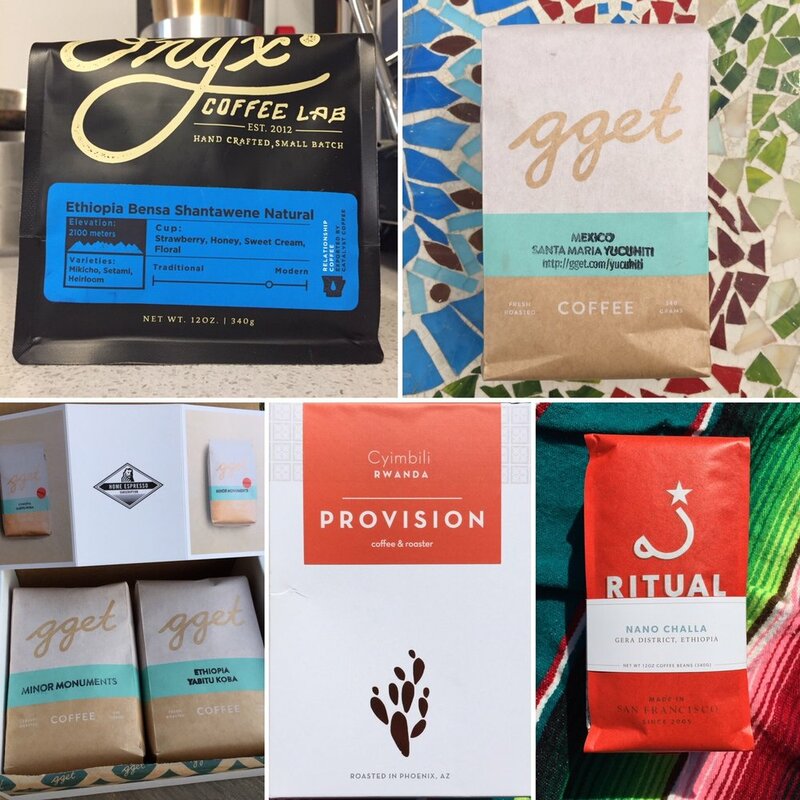 A look at some various coffees from GGET, some great coffees from Crema.co and what’s coming up. 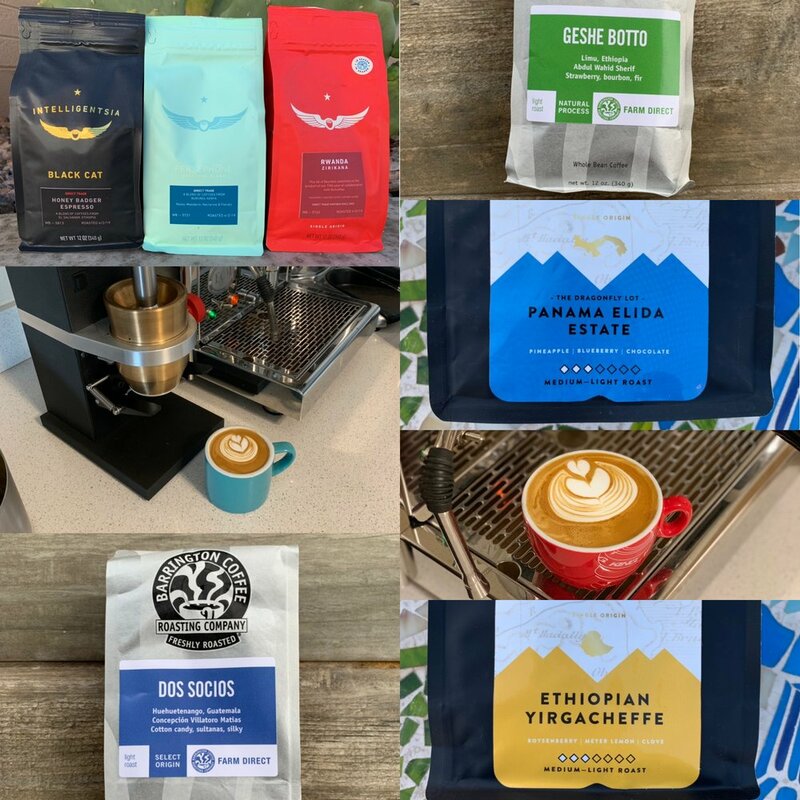 An excellent Natural Ethiopian Coffee, a few new roasters and some exciting new subscriptions. 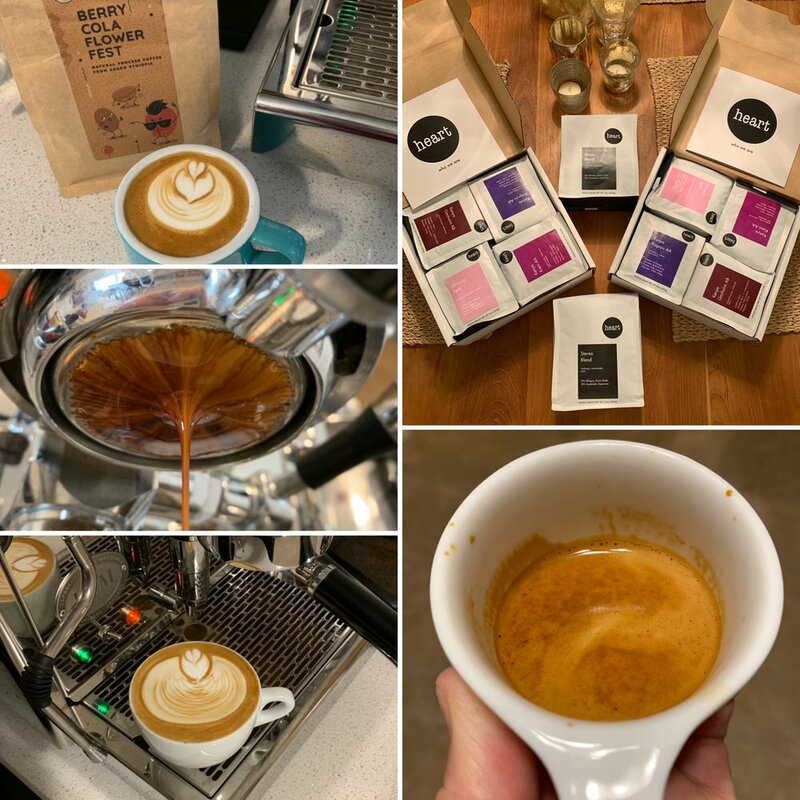 A look at some great recent coffees from Ritual, Square 1, and what’s coming up! 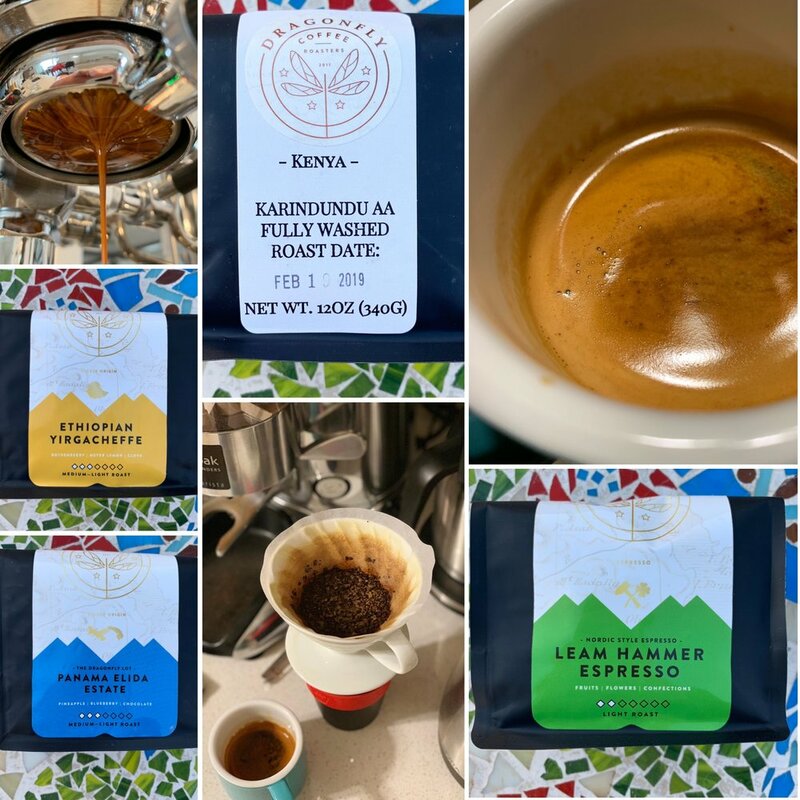 A look at Maquina coffee roasters, a great Colombian from Toby’s Estate, and some upcoming from Heart Roasters. The easiest way to always have freshly roasted quality coffee in your home, click through for $10 off your first order! 4 coffees from Intelligentsia are in the works! Click through and purchase to follow along and share your thoughts. #whatsCTpulling is changing it up! An exceptional natural Ethiopian coffee that also taught a lesson in brewing! A very high quality, consistent Kenyan coffee! This packaging is on point! A stellar Kenyan coffee that is sparkling, balanced, and sweet.